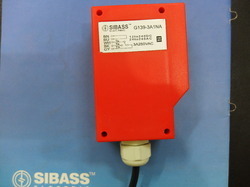 With full anchorage on our broad expertise, we are manufacturing and supplying Proximity Switch, which are used for sensing presence distance of an object without any physical contact. Owing to their designing and fabrication being done as per latest industrial norms, these sensors have high accuracy and robustness. 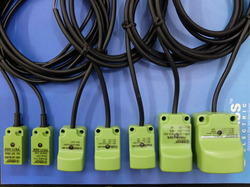 We have with us wide configurations of these switches for supply to customers at pocket-friendly rates. 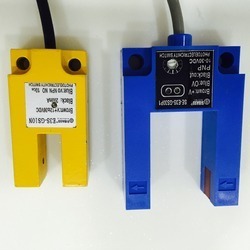 Our offered water level Float Switch are widely used for detecting the level of liquid in tank as these switches are designed with strict compliance of precision engineering. Excellent in durability and easy installation aspects have made these products widely used in automobile industries and chemical industries. Moreover, we have with us wide configurations of these machines for supply to customers at reasonable price tags. To match up the varying demands of the clients, we are engaged in offering extensive array of Metal Fork Type Photo Sensor. 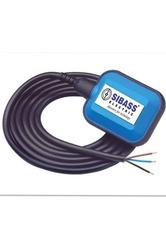 Our product is known for their robustness, efficient performance and long functionality. 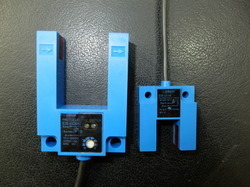 We offer Metal Fork Type Photo Sensor to our customers of various industrial sectors. Our entire products ranges are highly acknowledged in the market. This product is highly demanded in the market for their best quality and cost effectiveness. We offer this product to our customers as per their needs in order to satisfy them. Our ranges of products are precisely designed, easy to use and developed by the team of experts.